For more information about this event, please contact Country Lotbinière at info@countrylotbiniere.com. The 5th edition of the festival is ready to welcome once again the cream of country music in America! 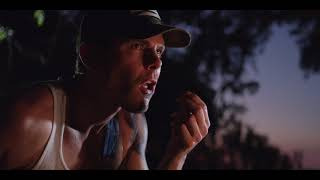 On June 13-14-15, see Granger Smith fest. 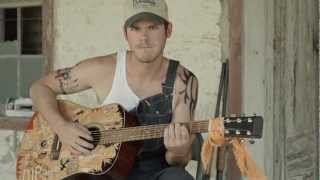 Earl Dibbles Jr., James Barker Band, Cold Creek Country, The Reklaws, Jade Eagleson and many more! 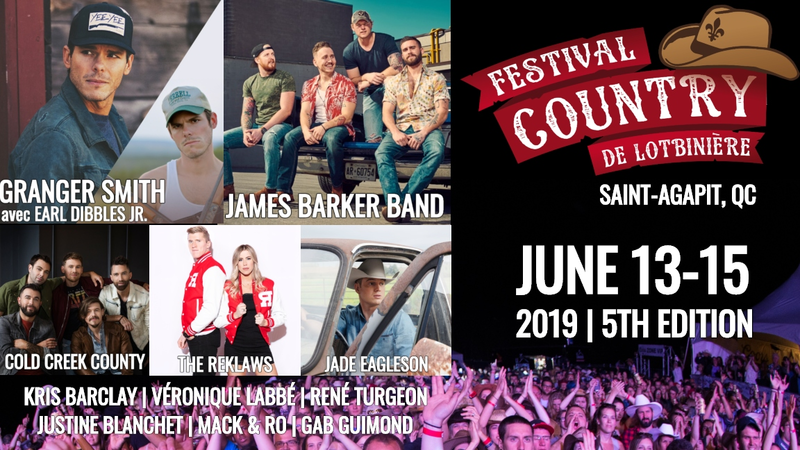 In the last four editions, nearly 20,000 festival goers have come from all over the province to see the performances of Brett Kissel, Tim Hicks, Meghan Patrick, Billy Blackjack, Emerson Drive, Jason Blaine, The Washboard Union and several other country artists. 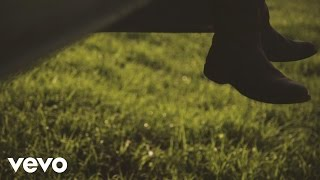 Moreover, camping sites are offered directly on site to make your stay more enjoyable. The festival's shows are produced on one of the largest mobile scenes in the SL series in Quebec! Also, the technical aspect most valued at the festival is undoubtedly the quality of the sound and the lighting to give you some of the best show in Quebec! After-show evenings are also available from 11pm. For more information, visit our website or our Facebook page! The municipality of Saint-Agapit is located on the south shore of Quebec less than 20 minutes from Quebec bridges. See Google Maps. The festival site has a very large parking and it is paying. 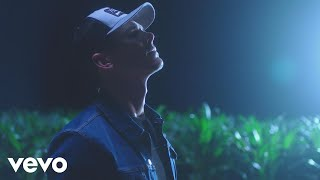 Granger Smith avec Earl Dibbles Jr.
Over the course of his groundbreaking career, Granger Smith has amassed a massive and rabid audience now known as ”Yee Yee Nation” built through heavy touring and grassroots fan engagement. He now has a social media following of nearly 7 million and over a quarter of a BILLION online video views. 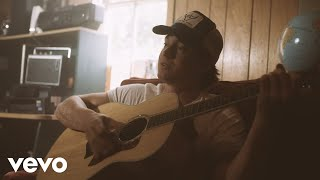 Flagship artist on BBR Music Group's Wheelhouse Records, Smith broke onto the national scene with Remington, an album that garnered him the No. 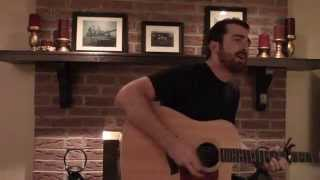 1 smash "Backroad Song." 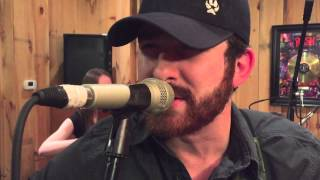 Smith was also awarded a BMI Country Award for writing, producing, publishing and performing "Backroad Song" and followed it with the Top 5 hit, "If The Boot Fits." 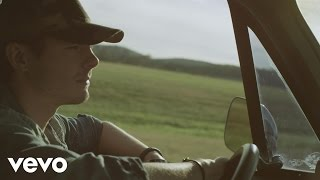 “Backroad Song” was one of the Top 10 Most Played country singles of 2016 according to Mediabase and has been certified RIAA PLATINUM. 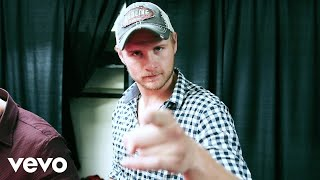 He was nominated as Best New Country Artist for the 2017 iHeartRadio Awards and was included in the 2017 crop of artists honored during the CRS "New Faces" show. 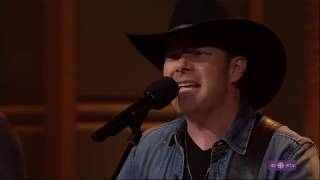 He released his current full-length album When The Good Guys Win on October 27, which has spawned the Top 15 hit “Happens Like That” and current fast-rising single “You’re In It.” Granger recently released his first-ever book If You’re City, If You’re Country, which immediately hit No. 1 on Amazon best-selling lists upon its pre-order announcement. With over 48 Million total streams to date, the James Barker Band have taken the country music scene by storm. 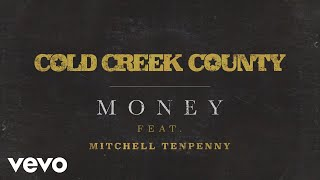 Formed in 2013, the founding members of this award-winning band (James Barker, Taylor Abram, Bobby Martin, and Connor Stephen) continue to break records one release at a time. 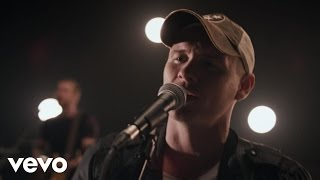 The James Barker Band first burst onto the scene when they won the Boots and Hearts Emerging Artist Showcase in 2015 and were signed to Universal Music Canada. 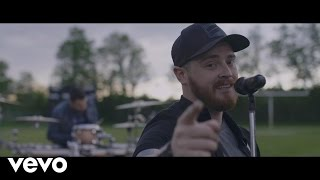 Their debut EP “Game On” has so far accumulated over 35 million streams, four top-10 hits on Canadian country radio, and four gold-certified singles. 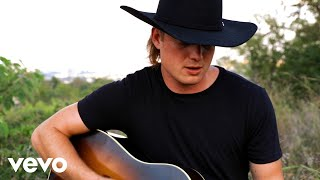 James Barker Band has had the most spun song by a Canadian artist on Canadian country radio in both 2017 and 2018 year to date. 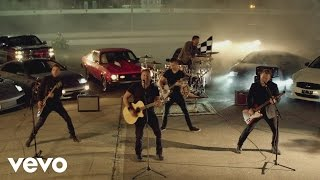 “Game On” was awarded “Country Album of the Year” at the 2018 JUNO awards. 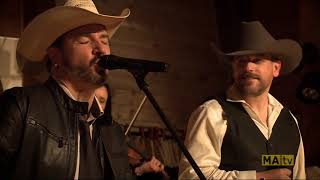 Their recent single “Good Together” is the most spun Canadian country music song in 2018. 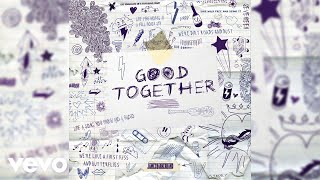 They are honored to have “Good Together” featured on Spotify’s “Hot Country” (the world’s biggest country playlist) – capturing 15 Million streams and counting on Spotify alone. 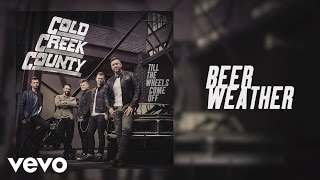 Cold Creek County is a Canadian country rock group based in Ontario Canada. Its members are Doug Oliver, Josh Lester, Trevor MacLeod, Justin Lester, and Jordan Honsinger. They were founded in 2013 and signed to Sony Music Canada in 2014. Cold Creek County come by their name naturally. Cold Creek, which runs through the rolling hills, apple orchards and villages in central Ontario near locations the band members call home. Band members literally cross Cold Creek to get to each other's homes. 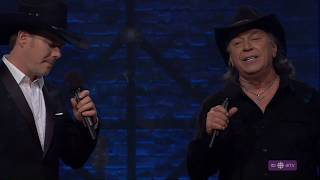 Although The Reklaws are no stranger to the country music world, you’ve definitely never seen them look or sound like this. 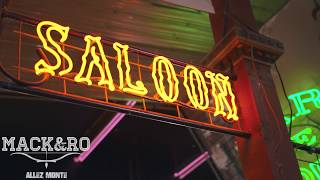 After spending the past three years writing in Nashville, they’re back with a fresh look and sound that meld their small-town roots and love of country music with their collegiate curiosity and passion. 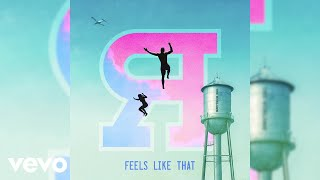 Re-introducing themselves with their major label debut at Universal Music Canada, The Reklaws kicked off the summer with their most recent single, Hometown Kids – a summer anthem for their generation. Born and raised in Cambridge, Ontario, Jenna and Stuart Walker spent their childhood days on their family’s “Adventure Farm” where they would perform for hundreds of tourists that would come to see the corn mazes, pumpkin patches and pig races. 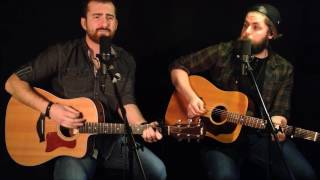 The two kicked off their careers and brought the name The Reklaws into country music in 2012, where they won the CCMA Discovery Program. 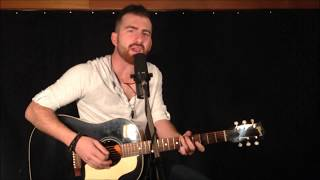 Following this success, The Reklaws entered the 2013 Boots & Hearts Emerging Artist Showcase and took the crown along with a single release by Big Machine Canada. 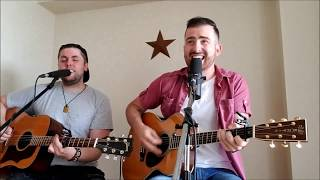 In 2013, the duo opened for Dierks Bentley on the main stage at Boots & Hearts in front of 40,000 of country music’s largest fans. 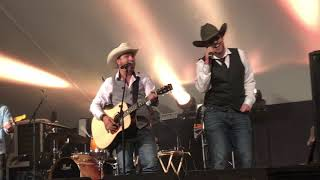 The Reklaws were invited back to the festival in 2014, 2015 and 2016 where they hosted the main stage and opened for acts like Luke Bryan, Blake Shelton, Tim McGraw, Thomas Rhett and more. 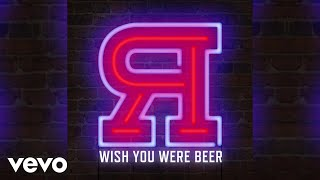 This summer, fans can see The Reklaws at a number of festivals across Ontario, including Trackside Music Festival where they will share the stage with fellow country artists Kip Moore and Brothers Osborne. More music from The Reklaws will follow this year. 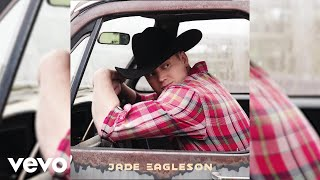 Jade Eagleson has the kind of traditional sound that is the heart and soul of country music. 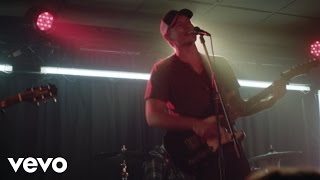 Even at only 23-years-old, he has a unique ability to take you back in time to the glory days of Johnny Cash, George Jones and Randy Travis. Jade was raised on his grandparents’ farm in Ontario, Canada, where he worked alongside his father tending crops and livestock. While life may have lead him off the farm for a stint here and there, it always brought him back just the same. Even these days when he’s not playing his guitar you’ll still find him shovel in hand. - Direct support for artists such as Brett Kissel, The Road Hammers, Gord Bamford & more! 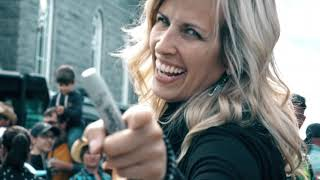 Véronique grew up in the Thetford Mines area and from a very young age she is rocked by country music. Rightly recognized as one of the most dynamic artisans in the business, she made a name for herself on ARTV's "Pour L'amour du pays" with Patrick Norman and at the helm of his own show "En route vers l ' west "broadcast throughout the province for an 8th season on MAtv (TVso). 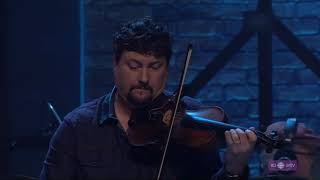 In 2013, Véronique Labbé performed the first parts of the shows of Travis Tritt and Terri Clark, two renowned artists of American and Canadian country music. 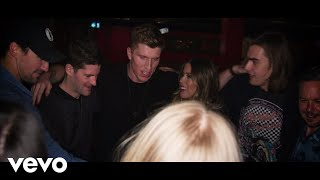 A year later, it was the turn of popular American singer Sheryl Crow to trust him by entrusting him the first part of his show at the Olympia. In 2016, her album "On the blue side of the sky", was nominated at the ADISQ Gala in the country album category of the year and Véronique was nominated 7 times at the Gala Culture Country, where she was awarded the trophy of the radio show of the year. 2017 was an emotional year - In addition to the release of her sixth album in the store, the artist is left with five nominations at the Gala Culture Country, including the female director of the year and the show of the year. 'year. She will know the first artist to jump on stage Saturday, June 15 at the festival! René is a native of a small boundary parish between Beauce and Lotbinière on the south shore of Quebec, named Saint-Narcisse de Beaurivage. 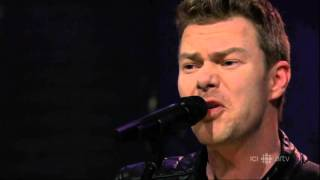 Since the summer of 1995, he has thrilled the hearts of people with his songs full of emotions and joie de vivre. At the dawn of his 18 years, he launched his first album with his idol Georges Hamel! Since then, he has added one album a year. In 2015, he pays a last tribute to his idol with the album "Georges Hamel in my way". The album is sold over 10,000 copies! 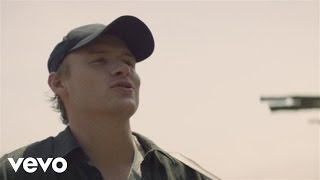 In 2017 is added the album "Heritage" with a current country sound directed Paul Daraîche and with the participation of Annie Blanchard. René participates in several TV recordings such as "For the love of country presented" to ARTV, "Country 2.0" presented to Canal D and "En route to the west" presented to MATV. 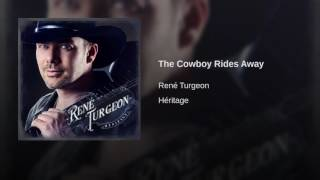 In addition, it rolls over and over on various French-language radio stations, including Sirius XM, Ici-Musique by Radio-Canada and Stingray Musique Franco Country. René Turgeon will open the festivities of the 5th edition of the festival during the evening of Thursday, June 13th. 2018 has been another exciting year for country singer songwriter Justine Blanchet. 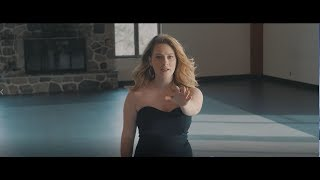 With the release of three singles and performances in various festivals and venues, this Quebec native is moving her way up in the music industry ladder. Multi-instrumentalist, Justine has been crafting her art and fine-tuning her warm and powerful vocals over the past 5 years. Her musical journey earned her recognition and awards along the way as well as notable appearances at the Nashville’s legendary Bluebird Cafe, Global News Montreal, Big Valley Jamboree, RBC Bluesfest (She’s the One) and Diamonds in the Rough showcase (CCMA). 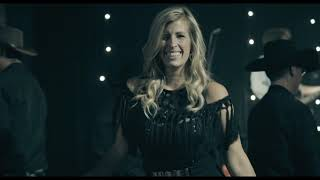 She’s currently working on new music and 2019 promises to be another exciting year with the release of her single “Strong” produced by Emerson Drive guitarist Yann Bélanger. The song is set to hit radio waves at the end of January. 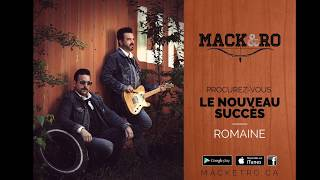 Mack and Ro is a duo of creators, performers of country songs. 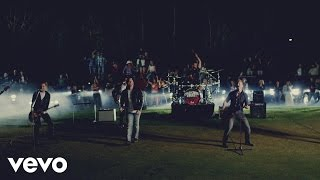 Having put their energy together for the release of their very first album, these country artists made themselves particularly known in September 2017 with their first single and title song of the album, ROMAINE. 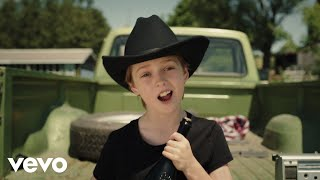 In September 2018, they won the Stingray Stars Award at the Saint-Tite Western Festival with a remarkable performance with the song Hey! Albert. Currently on a promotional tour, these singer-songwriters have seen new radio clips gain a favorable position in country radio stations in Quebec, New Brunswick and Ontario. 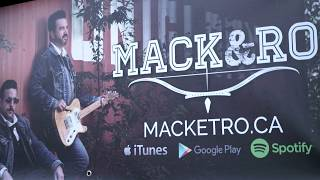 Mack and Ro will be on stage on Saturday, June 15th, it's an appointment not to be missed! Chansonnier to colors with a directory with the Country Américain, The Québécois and Panoplie of Success Depuis 2008, il a chanté et beaucoup de gens lors de nombreux concerts dans les grandes régions du Québec, la Beauce, le Bas-Saint-Laurent, Chaudière-Appalâches, l'Estrie, le Saguenay, la Gaspésie, Charlevoix et le Yukon. Parions un petit 2 avec Gabriel Guimond!